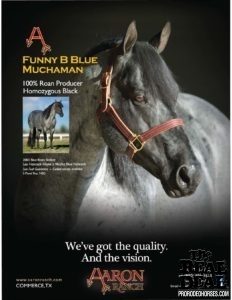 The all around super horse!! 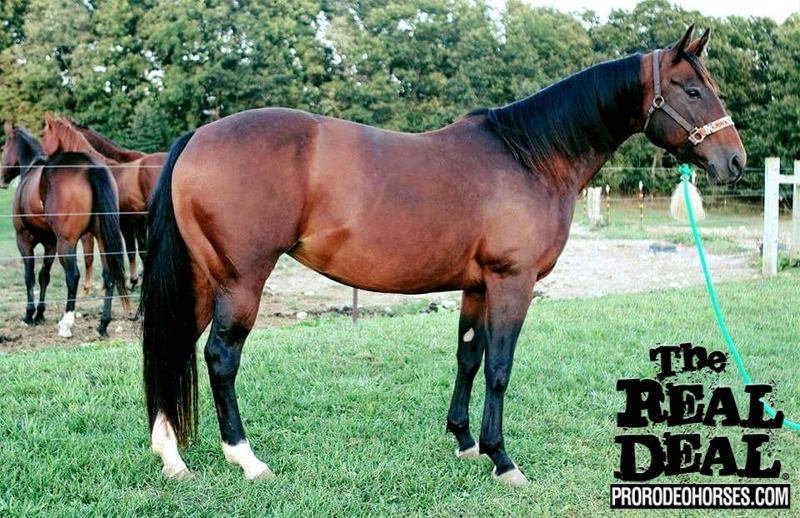 Rockys Elegance, aka “Elegance” is a 11 yr. old bay mare, seasoned calf horse, 1D/2D barrel horse and also heads and heels. 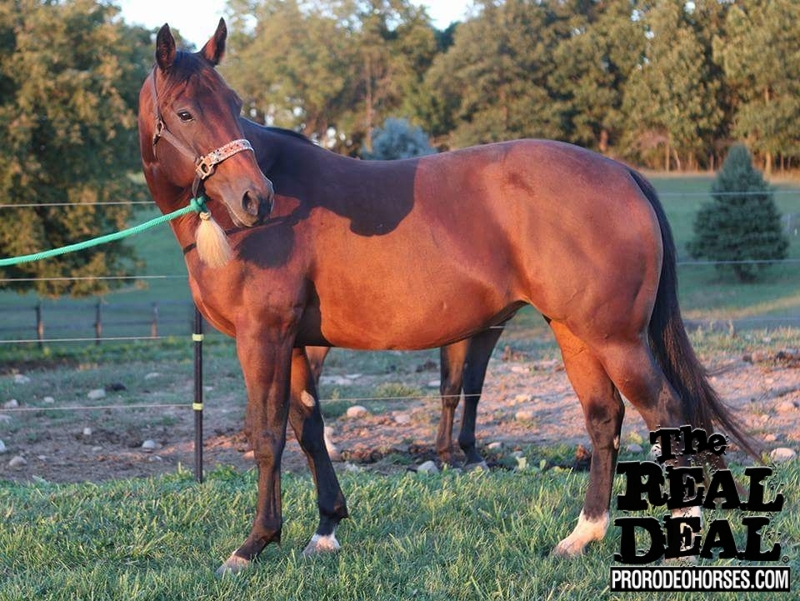 This mare is a powerhouse, that’s super honest and loves her job. 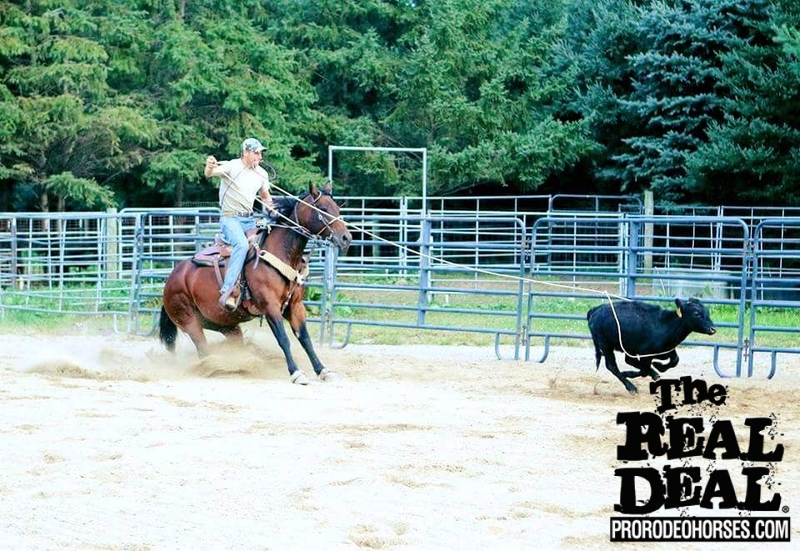 Placed at several IPRA/Mid-States Rodeos and husband qualified for the Mid-State Finals with her. 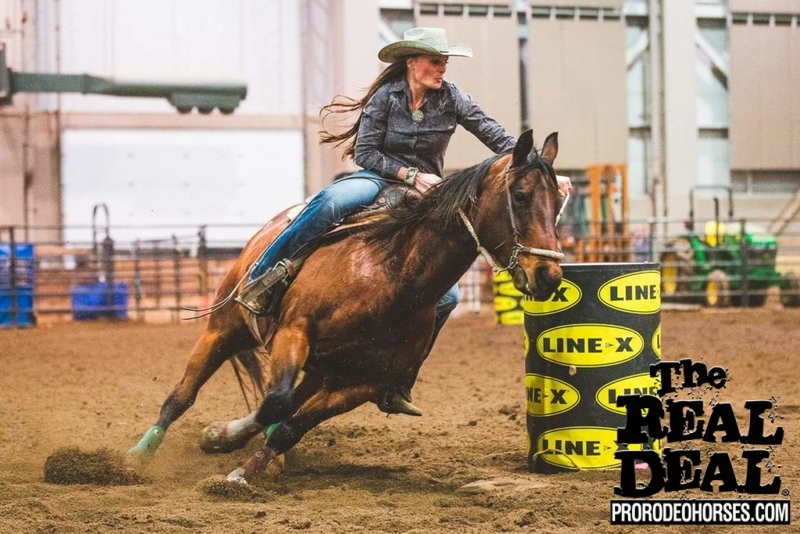 Placed at tough IPRA/Mid-State Rodeo at MSU Lansing, MI, with her in the barrels with 101 competitors, with limited time on barrels. 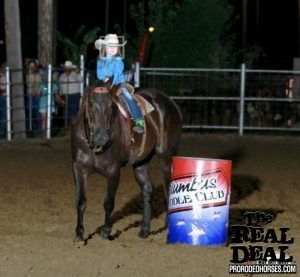 Placed in other open barrel shows in the 1D/2D. Ready to go. Scores good, runs hard, big stop, good pull, and handles big calves. 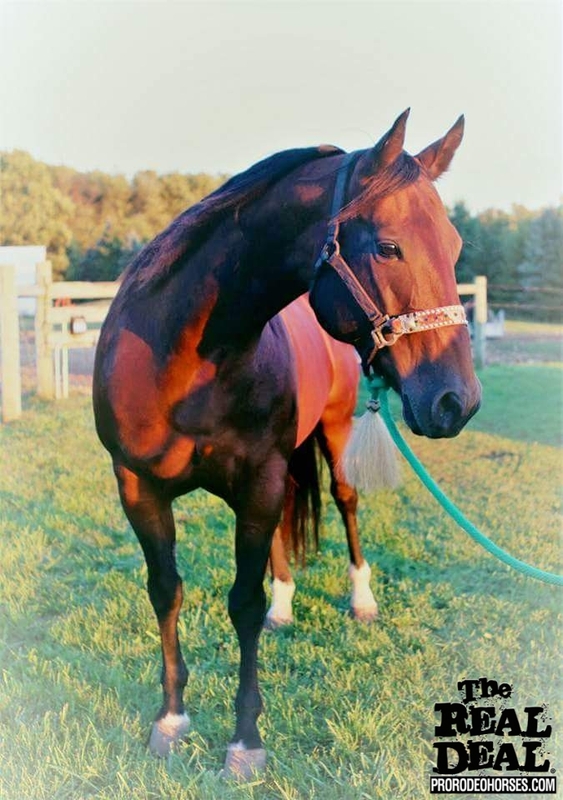 We love this mare and Elegance must go to a good home. 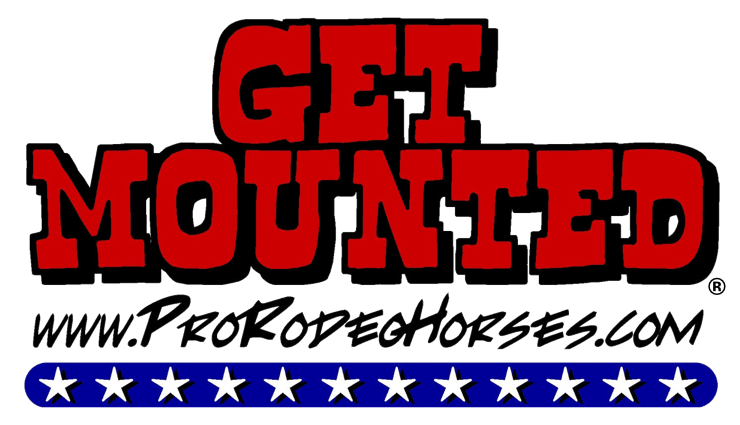 Would be great for competitive youth, open rider, or the whole family! Comes to you in the pasture and loves attention. Trail rides and can also pony off of her. Sound and never been injected. 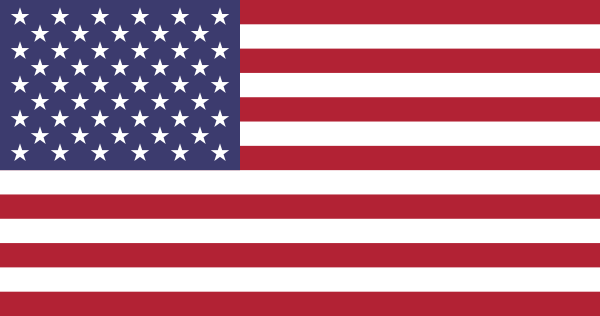 Bloodlines include, Freckles Hustler, Cutter Bill, Jewel Leo Bars, Doc Colonel Sam and Ceebar Palo. 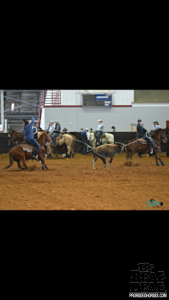 Elegance is out of proven stock was bred and raised in the farm and several of her half and full siblings have placed at IPRA/Mid- States rodeos and jackpots in calf roping, barrels, and team roping. Only reason she is for sale is because we have a growing family with one little one and another on the way and won’t be able to go as much and she deserves to! 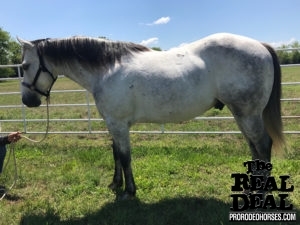 Don’t miss out on this special mare!! 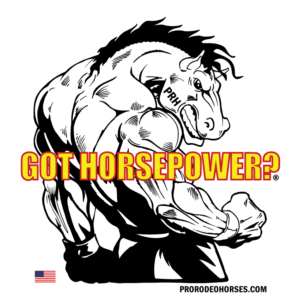 Contact Young Performance Horses LLC at 734-216-6641 or message for more info. 17000. Obo. Located in Southern Michigan.